For the 2018-2019 academic year, the Foundation awarded need-based grants totaling $130,500 to students attending private and state-supported colleges and universities. The Foundation welcomes contributions from the community to augment the funds available for distribution each year. Contributions may be donated to a specially earmarked Scholarship Fund of the Scarsdale Foundation, enabling the Foundation to carry on the tradition of helping our students in need pursue a college education. Donations may be made online by visiting the Foundation’s website or mailed to the Scarsdale Foundation at P.O. Box 542, Scarsdale, NY 10583. 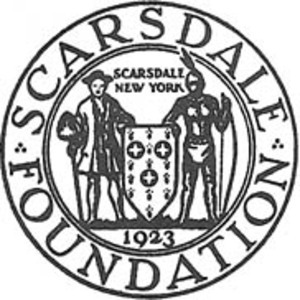 For more information regarding the work of the Foundation, please visit our website: www.scarsdalefoundation.org.